Comments: Book shows more wear and tear than a good book. This is a ex library book, stickers and markings accordingly. Cover art may differ from stock photo. "A very, very funny and very, very effective story; the characterizations are marvelously shrewd, the pictures of urban life and of the power structure of the sixth grade class are realistic. 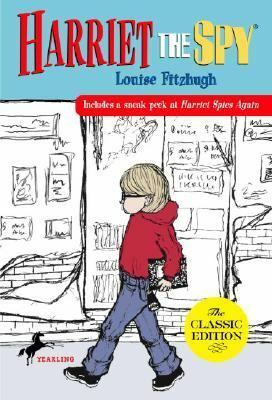 "Fitzhugh, Louise is the author of 'Harriet the Spy', published 2001 under ISBN 9780440416791 and ISBN 0440416795. Loading marketplace prices 539 copies from $0.21 How does the rental process work?